(Courtesy photo) Jeff Burningham, a Provo entrepreneur, has announced he's considering entry to the Republican race for Utah governor in 2020. A Provo entrepreneur has announced he’s testing the waters for a potential Republican run for Utah governor in 2020. Jeff Burningham, founder of a real-estate investment company, said Tuesday that hasn’t made up his mind about a run and is still in an exploratory phase. But he’s already opened a fundraising committee, hired a campaign manager and launched a website complete with a video introducing his vision. “It’s time for a more bold and visionary leader that can bring innovative solutions to these challenges that we’ve been facing for a long time,” Burningham, 41, says in the roughly two-minute video. Burningham joins a rapidly growing list of possible candidates for the gubernatorial post, among them Lt. Gov. Spencer Cox, former House Speaker Greg Hughes, former U.S. Rep. Jason Chaffetz, Utah Attorney General Sean Reyes, U.S. Rep. Rob Bishop and former Utah Jazz CEO Greg Miller. A press release distributed Tuesday stated that Burningham is declaring his interest in the gubernatorial post after his name has popped up in various media reports about the race. He said he’s not looking to become a career politician and is motivated by a desire to tackle specific issues facing Utah as it grows. Burningham has had an entrepreneurial bent since adolescence, founding a carpet-cleaning business as a junior high student so he could pay for basketball shoes and travel to tournaments, according to his webpage. He grew up in Spokane, Wash., and moved to Utah to attend Brigham Young University. As an undergrad, Burningham founded a tech startup with a classmate and later sold the company to a NASDAQ-listed firm. From there, he started investing in real estate and with two partners created Peak Capital Partners, a $2 billion firm that owns thousands of apartments nationwide. 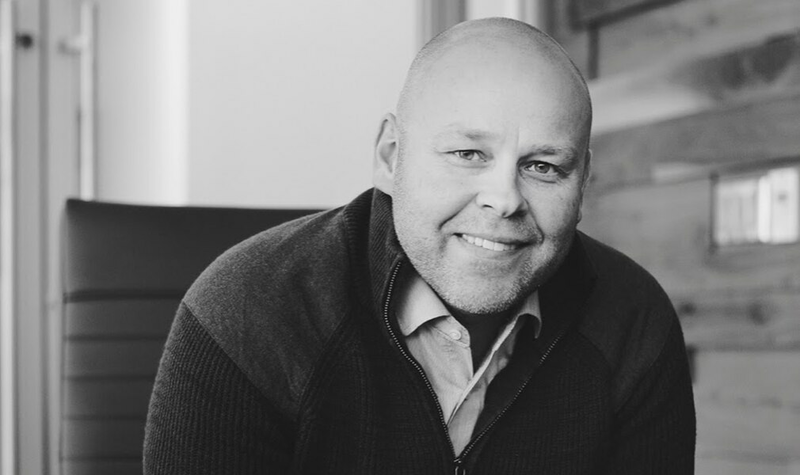 He and his partners have also created Utah County’s first institutional venture capital firm, investing in dozens of startup companies along the Wasatch Front, according to the news release. While he’s never run for elected office, he said his business experience would add “something interesting to the mix” in a race for the state’s highest elected office. “My background in hyper-growth and innovation have prepared me for the job at hand. The season of management in Utah is fading away while the season for leadership is dawning,” Burningham said in a prepared statement. Burningham said he’s gearing up to go on a listening tour around the state as he ponders whether to run for office and will make his decision within the next year based on what he hears. If he does enter the race, he said he would probably invest his own money — in an amount still undetermined — in the campaign but would also plan on supporting his bid through fundraising. Burningham and his wife, Sally, have lived in Provo for about 20 years and have four children.